It's cold, snowy, most of us want nothing more than to be snuggled up in bed binging our favorite TV shows with a cup of our favorite hot beverage. Sadly, even the most anti-cold weather people have to go outside eventually. You know, responsibilities, school, work, things that require us to leave the warm cocoon of blankets we've carefully established. Believe me, I get it. Cold weather generally makes me want to sleep. Like, all day. However, there are some events that make braving the cold weather worth it! Whether you're looking for cute date ideas, fun family outings, or even a break from the Netflix void you've been sucked into, these five winter/Christmas events located around Northeast Ohio are the perfect opportunity to get into the spirit of the holidays! The IceFest is an annual event held in Hamilton, Ohio and showcases the immense talents of local and international ice sculptors. This years theme, Game Night, will be on display within the pieces being carved. 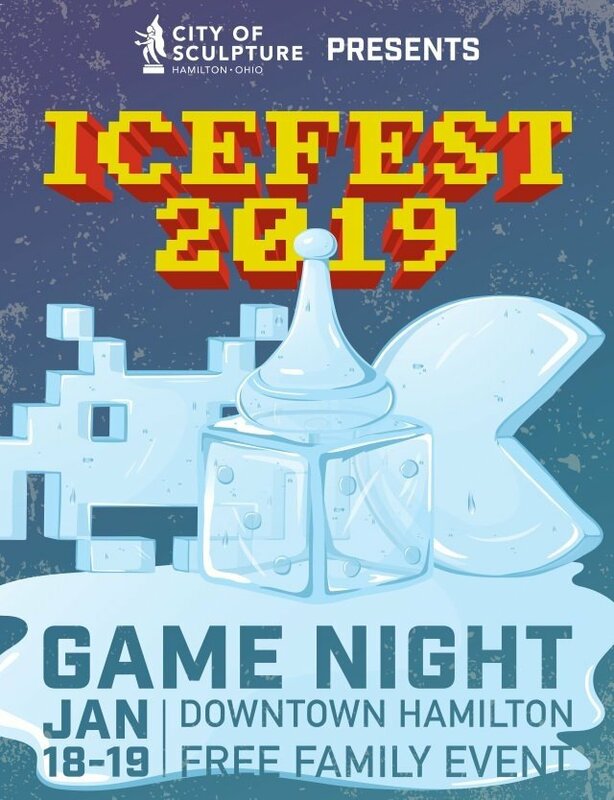 IceFest will be held over a two day period, January 18-19. Whether you've never seen sculptures like this before or happen to be an ice sculpture connoisseur, this event sounds like great time. 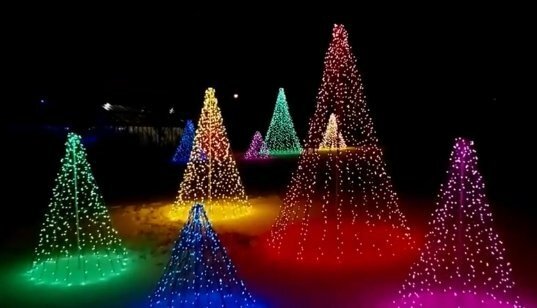 Holiday Lights on the Hill is an annual award-winning light display held in Hamilton, Ohio. For $20-25 per carload, you and your family and friends can drive through this 2-mile long show of lights and music. The display will be up until January 1st! Located at Kingwood Center in Mansfield, Ohio, Christmas at Kingwood is an event with a variety of holiday displays. As you walk, you'll see beautiful light displays, trees decorated with wreaths crafter by local businesses, and live music. During Christmas at Kingwood, which runs until December 30th, you can also participate in different holiday workshops like painting a winter scene. Admission for Christmas at Kingwood is $5 per person. At the Nutcracker Village, around 150 life-size nutcrackers, are hand painted by volunteers and sponsored by local businesses. The nutcrackers will be on display in Steubenville until January 5th, and is accompanied by an advent market where various vendors and businesses sell food and gifts from inside small wooden shops. The event is free and open to the public and has been a huge success since it began in 2015. 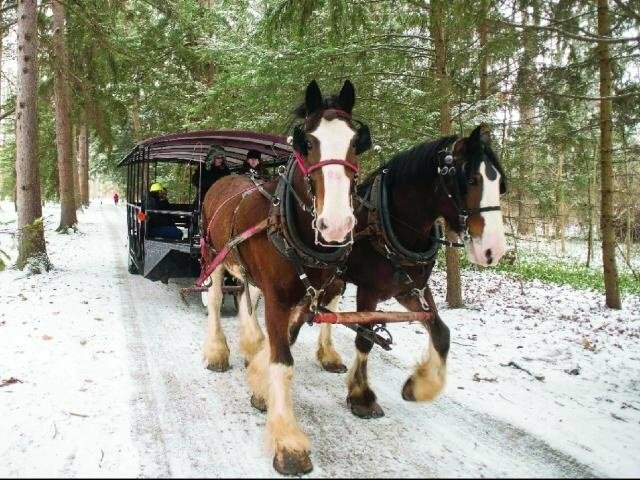 For only $3 per person 3 years and older (children under 3 ride free), you can ride a horse-pulled carriage through the grounds of the 19th President Rutherford B. Hayes' estate. Rides are first come first serve, and will be offered until December 31st. Along with sleigh rides, you can also explore the former president's grounds where his estate, a presidential library, his tomb, and a museum all reside. Whatever your preference is for winter activities, these winter events are sure to make even the most anti-cold weather human beings crack a smile. Personally, I can't wait to add a couple of these exciting festivals and events to my holiday tradition list. For more information about these events or any other winter events happening in Ohio this season, you can visit. These looks aren't listed in any particular order except Janelle Monáe who had one of the best looks of the night. It's Grammy night, one of the biggest nights of music and fashion! The Grammys are different from all other red carpets because the artist gets more freedom to be creative and fashionable. This year 61st Grammy awards were no different, from Cardi B to Kylie Jenner, celebrities brought their game ... well some of them. Featured in this year's looks were suits, lots of glitter, and texture. Instead of the traditional red carpet looks, many opted for more art and textured pieces. These looks aren't listed in any particular order except Janelle Monáe who had one of the best looks of the night. Easily the best look of the night! Janelle can do no wrong in this beautiful piece of art. QUEENS! This is only the beginning for these two and they are already serving looks. MY COUNTRY QUEEN! She deserves all the Grammys! Lady Gaga only came to win in this Celine gown. 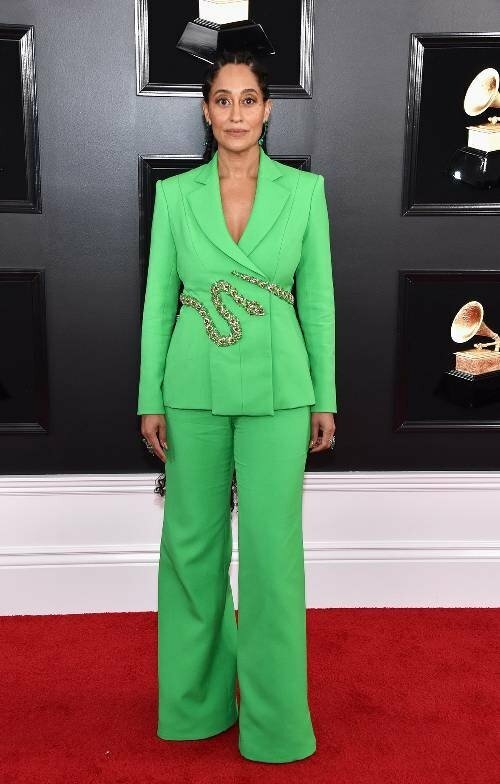 Tracee has never been on a worst dressed list, it's scientifically proven. Alicia could wear a potato sack and make it look fashion! Shawn pulling out that blue suit looking like a Grammy winner!